Providing you the best range of bimatoprost eye drop, 9 pm eye drop, restasis eye emulsion, drishti eye drop 15 ml, careprost plus eye drop (bimatoprost 0.3mg/ml timolol 5mg/ml) and careprost eye drop with effective & timely delivery. We are leading wholesaler, trader & exporters of Bimatoprost Eye drop. 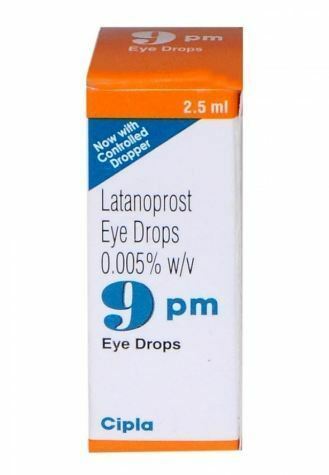 9 PM 0.005% Eye Drop is a prostaglandin analogue. It works by increasing the natural flow of fluid from the eye, thereby lowering pressure in the eye. It is usually used despite treatment with artificial tears. 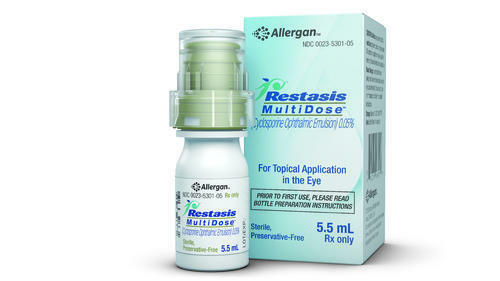 Restasis 0.05% Ophthalmic Emulsion 0.4ml works by decreasing inflammation in the eyes, which increases tear production. 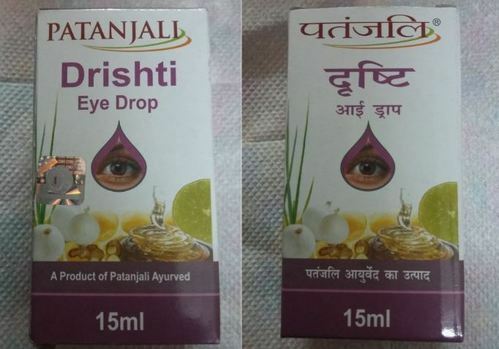 Patanjali Drishti eye dropis a very effective eye drop for any kind of eye problem. It is very safe to use ayurvedic medicine which also helps in increasing eyesight. Prolonged use of this eye drop can help in removing spectacles. It is a general eye tonic and can be used daily. It also avoids the side effects of air pollution on eyes.it soothens syes, removes any irritation problem. 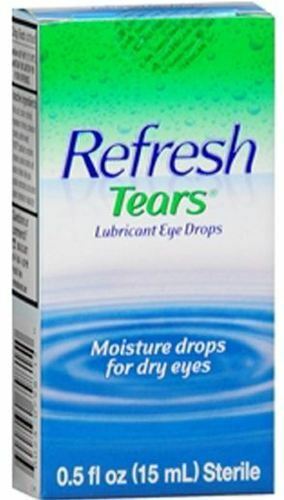 useful if water is coming from your eyes. Instant relief. 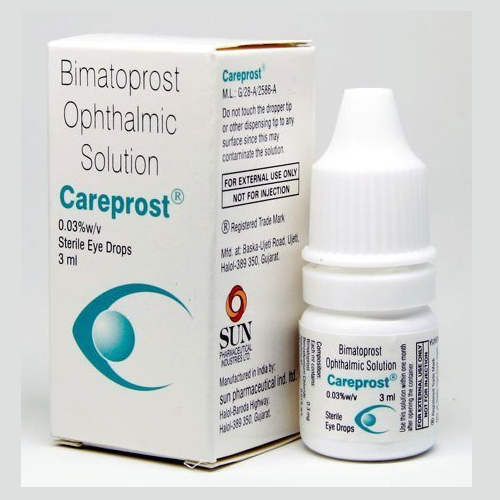 Careprost Plus Eye Drop is used in the treatment of glaucoma and ocular hypertension. 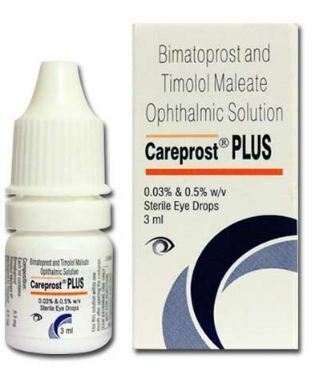 Careprost Plus is a combination of two medicines: Bimatoprost and Timolol. Bimatoprost is a prostaglandin analogue while Timolol is a beta blocker. They work by decreasing the production of aqueous humour (fluid in the eye), thereby lowering the increased eye pressure. 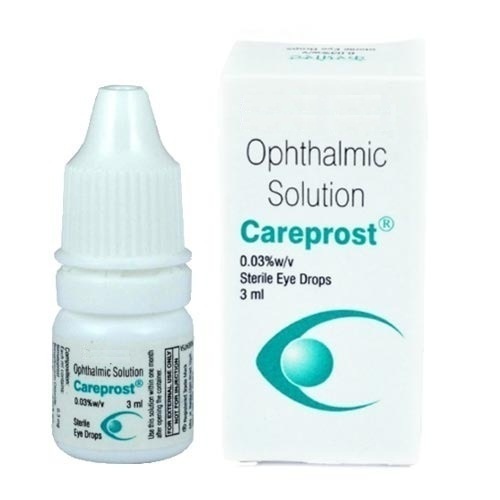 We are recognized name in the industry for offering splendid quality Careprost Eye Drop. The offered eye drop is used to lower eye pressure in glaucoma and improve eyelash growth. This eye drop is processed with the help of premium quality ingredients in fulfillment with set medical standards. Also, this eye drop is used in condition when eyelash growth is abnormal and is not adequate.